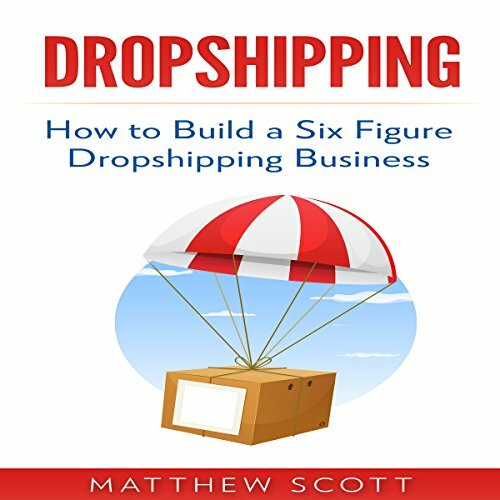 Voir les résultats écrits par "Scott Matthews"
Bitcoin two-in-one complete guide. 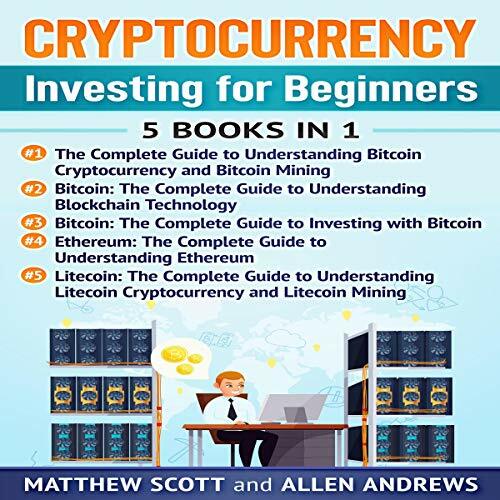 Contains The Complete Guide to Investing with Bitcoin and The Complete Guide to Understanding Blockchain Technology. 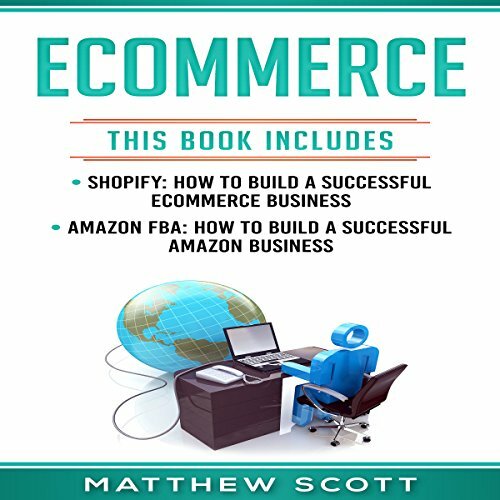 Commerce used to require a huge budget and a ton of hands for new businesses to get started, but those days have long passed. 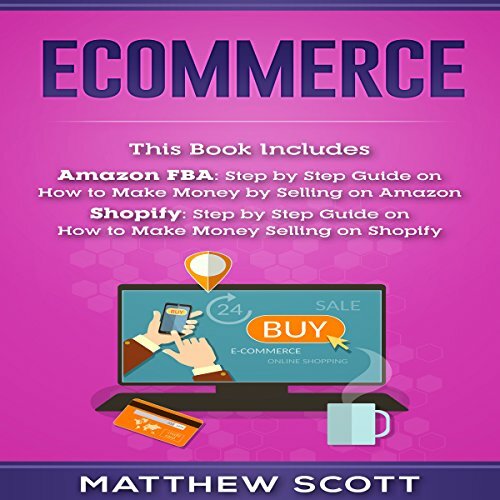 With e-commerce came the ability to avoid the overhead of brick and mortar operations and large staffs, and these days, we don’t even have to buy our products before we begin to sell them. 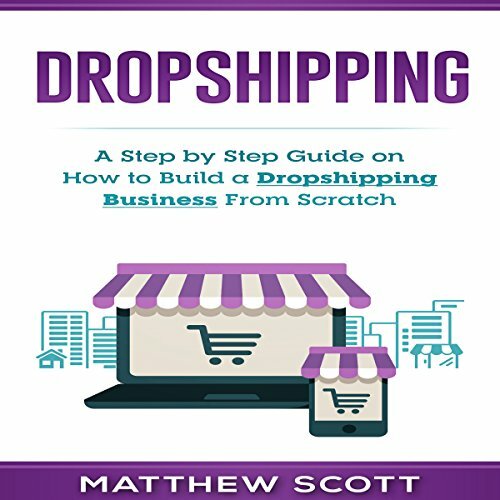 Thanks to dropshipping, entrepreneurs are given the opportunity to work directly with suppliers to have products purchased and shipped to their customers without ever seeing the products in person. Cryptocurrency has been all the rage lately, and in the race to create to create the best crypto-coin, Ethereum seems poised to take the lead. 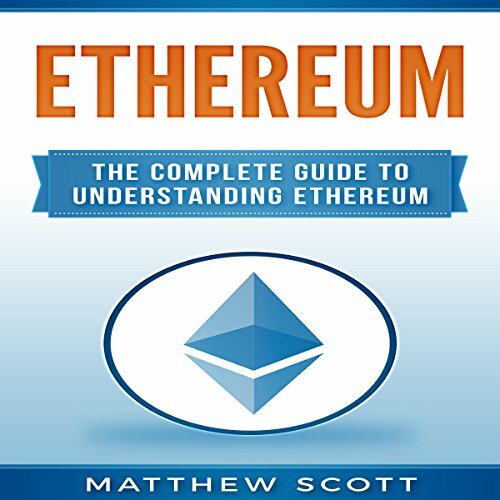 Ethereum reached the $400 mark in 2017 and has since continued to quickly rise even further in its value, seeming to indicate that Ethereum will soon overtake its much talked about predecessor, Bitcoin. But it isn’t just the monetary value of Ethereum that is making waves. It is also the technology behind Ethereum. Blockchain is one of those technologies that only come out once in a blue moon. 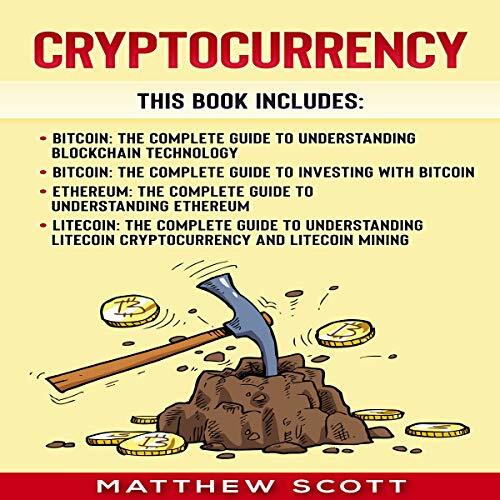 Where other books merely highlight the most simplistic use cases of blockchain, this audiobook actually lifts up the hood and gives you a direct view of the engine that allows blockchain technology to run. 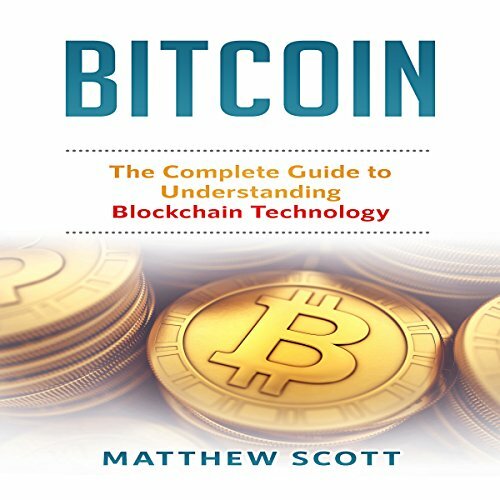 If you would like to really learn the ins and outs of blockchain technology, then Matthew Scott’s comprehensive guide is for you! 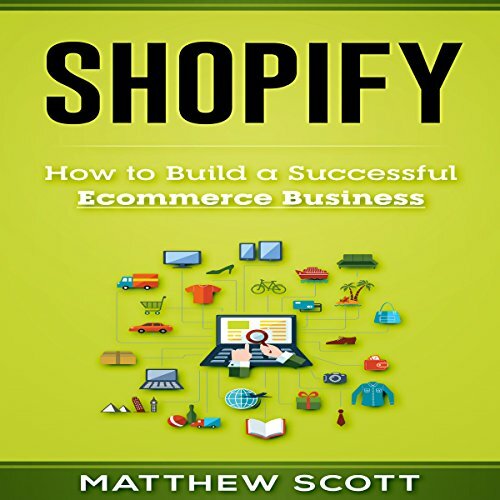 With the rise of online shopping, the high-level of investment and competition involved in brick-and-mortar store is becoming a worry of the past for small business entrepreneurs. 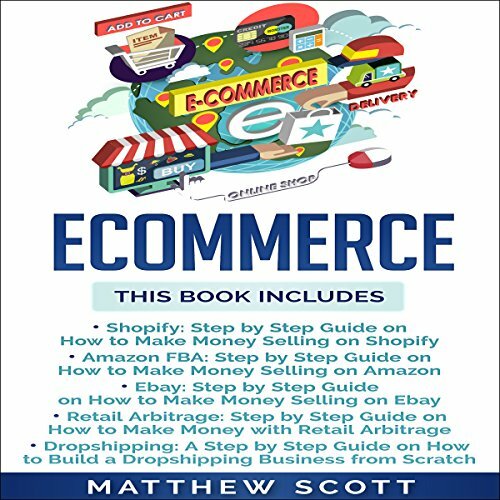 The entire world is your market, and there's room for you to earn a great living providing customers with excellent products. Taking the leap into running your own business isn't as scary as it used to be. 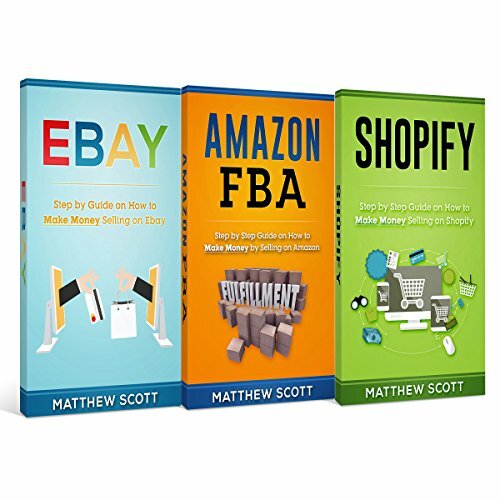 There have been thousands upon thousands of success stories, and if you are willing to put in the work, you can become one of those stories that inspire others to take their financial situation into their own hands. Bitcoin was dropped off in complete anonymity by a figure who referred to himself as "Satoshi Nakamoto". This anonymous gift to the world has gone on to revolutionize the world of commerce like never before. 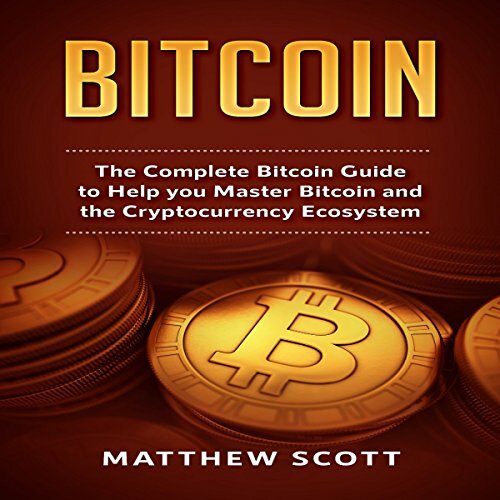 Bitcoin is the first decentralized digital currency to be completely free from governmental controls and oversight. 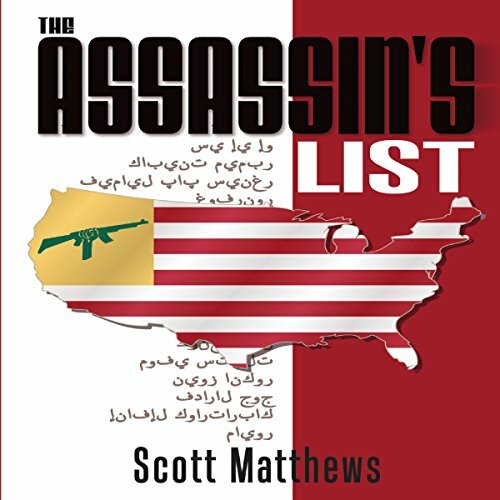 Anyone anywhere can use Bitcoin and due to the finite amount of coins in circulation, whatever happens in the outside world, those virtual coins locked up in cyberspace will never face the inflation and corruption that plagues the dollar, pound, and euro. 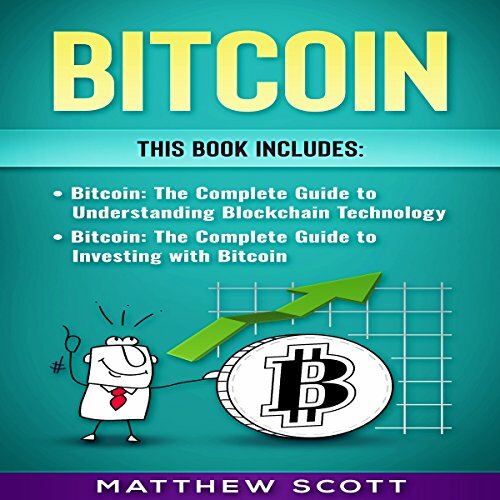 This book takes you back to the very beginning, to when the aptly named "genesis block" - the first seed of Bitcoin was planted in what has become the Bitcoin ecosystem. 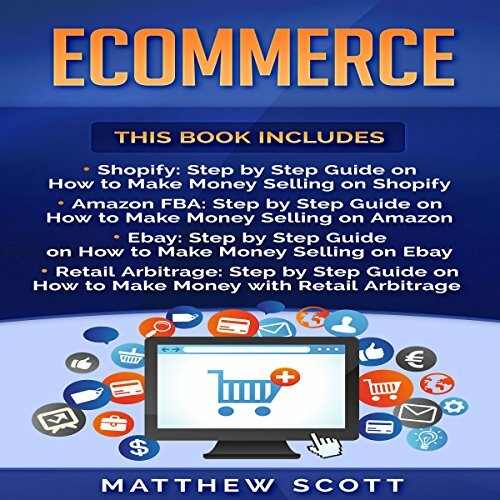 Retail Arbitrage: A Step-by-Step Guide on How to Make Money with Retail Arbitrage outlines the methods used to source and sell products to sell through ecommerce marketplaces, especially Amazon and eBay. 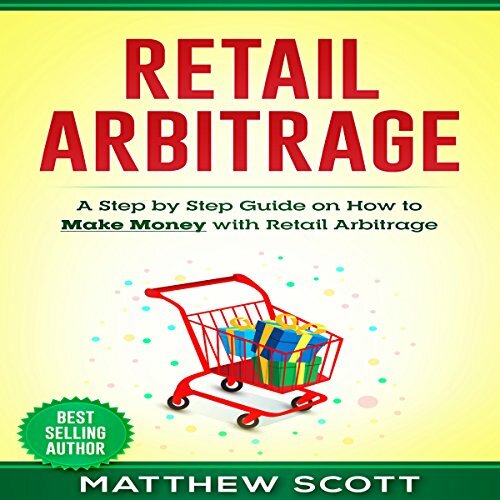 Retail arbitrage involves the process of visiting retail stores with the intention of buying products that can sell for a higher sum online; the basis of supply and demand and commerce. 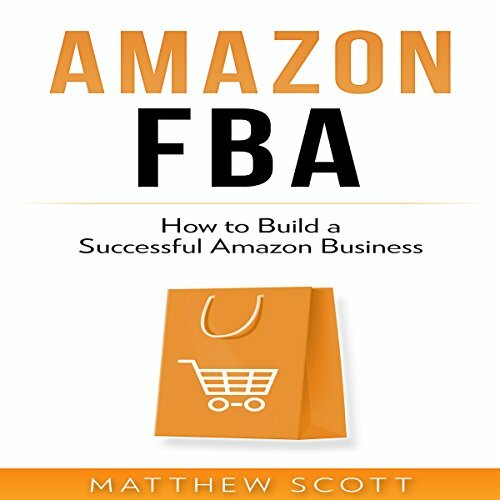 Taking the plunge and opening a business on eBay as either a side-hustle or your primary source of income, can be highly rewarding. It can help you make supplemental income, or even better, you can leave your unfavorable 9-to-5 job and work for yourself. 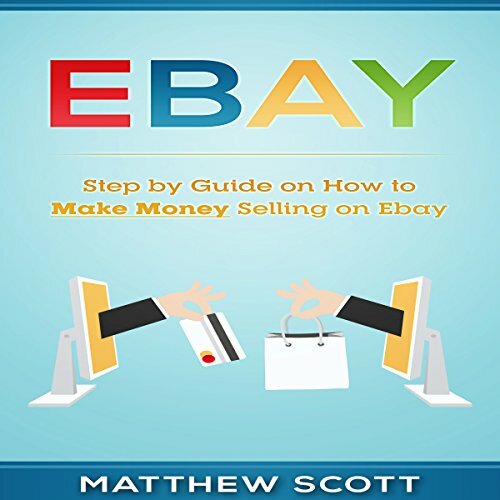 Whether you're looking to expand your ecommerce business or you're just starting your ecommerce journey, eBay is a great solution for making additional income and sales.